Visionary, entrepreneur, mind-body expert, New York Times bestselling author, and creator of ChangeYourEnergy.com, Ilchi Lee will be answering your questions. 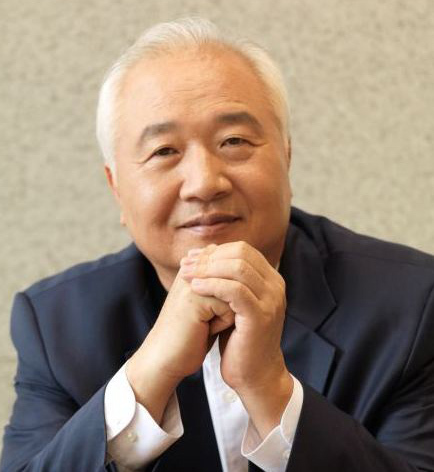 Ilchi Lee offers insight from 37 years of experience in guiding people to develop their mind, body and spirit in a way that will help you see beyond your unconscious patterns and tune into the voice of your inner wisdom. We welcome questions from a range of topics and kindly ask that you come from an authentic place of seeking growth and expansion. To send in your question, click “Submit Your Question” from the menu below. All Premium Members are invited to submit questions to Ilchi Lee, and responses are open for all to view. If you're not yet a Premium Member, click here to sign up. You can submit questions to "Ask Ilchi Lee" with a premium membership only. How does one step into the flow of abundance? When will good completely triumph over evil? Is it possible to have more than one spiritual guide in life? Ask Ilchi Lee is not a substitute for regular medical or psychological care. The use of Ask Ilchi Lee is specifically for addressing the underlying spiritual issues that may be causing stress. Ilchi Q&A consists of self-help coaching techniques and tools and should not be construed as a prescription, a promise of benefits, claims of cures, or a guarantee of results to be achieved.